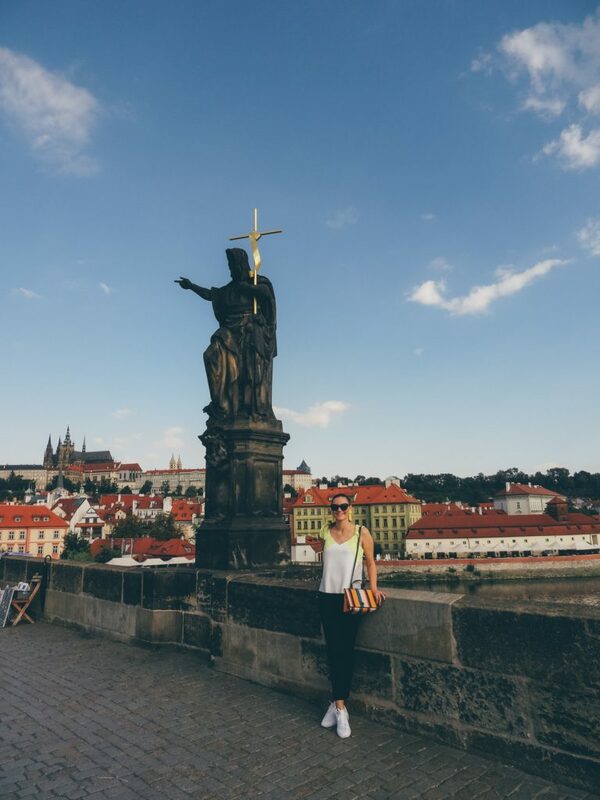 I’ve been lucky enough to turn a dream into reality by visiting the Czech Republic. The moment I registered for the world largest event for travel bloggers, online travel journalists, media content creators and industry professionals – TBEX, I started coming up with ideas where to go and what to see. 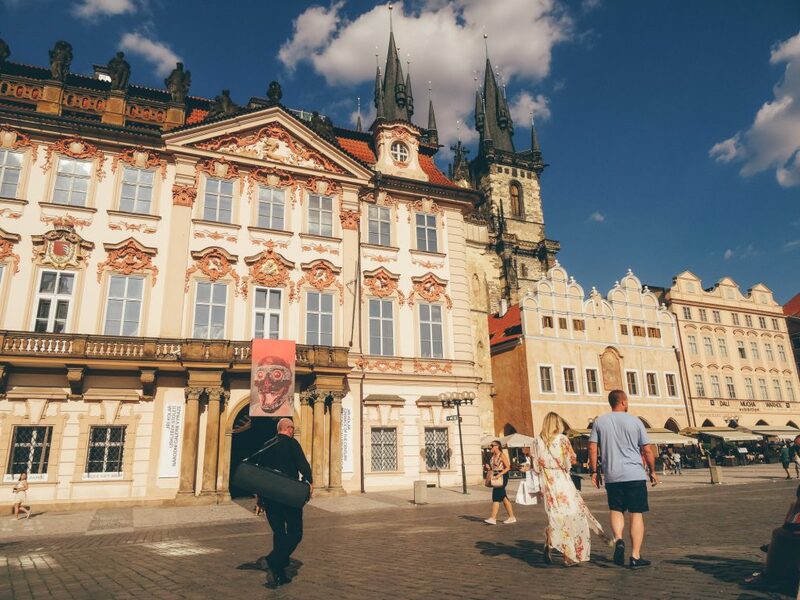 TBEX took place in Ostrava, an important industrial city at the heart of a major coalfield, positioned close to many gems and Prague – the historical capital of Bohemia and the Czech Republic. As you can guess, Prague immediately took the first place in my bucket list. From the very beginning I knew 2 days would be challenging for such an adorable city. That is why I was ready to start exploring and continue so for the next 48 hours. I love starting and finishing a destination with the dessert :). And here we are. As most of the capitals, Prague has a river, too. Vltava River crosses Prague and almost half of the Czech Republic. It’s the longest river and it is where Charles Bridge or as locals call it Karlův most was built. Charles Bridge was the most important connection between Prague Old Town and Prague Castle. Its history goes back a millennium – 30 statues, most of them baroque, add style and make the bridge even more spectacular. 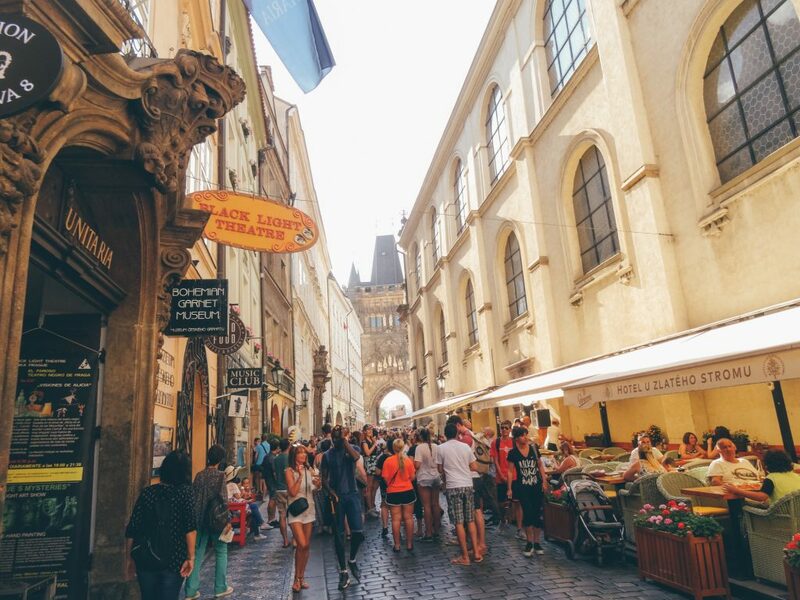 Nowadays, it is still very essential pedestrian connection and one of the most visited attractions in Prague. Go early in the morning before 8 am when it’s fresh, there aren’t many tourists and you could enjoy the beauty of the bridge, the river views and if you’re lucky enough you could meet brides complementing the charming ambience ;). 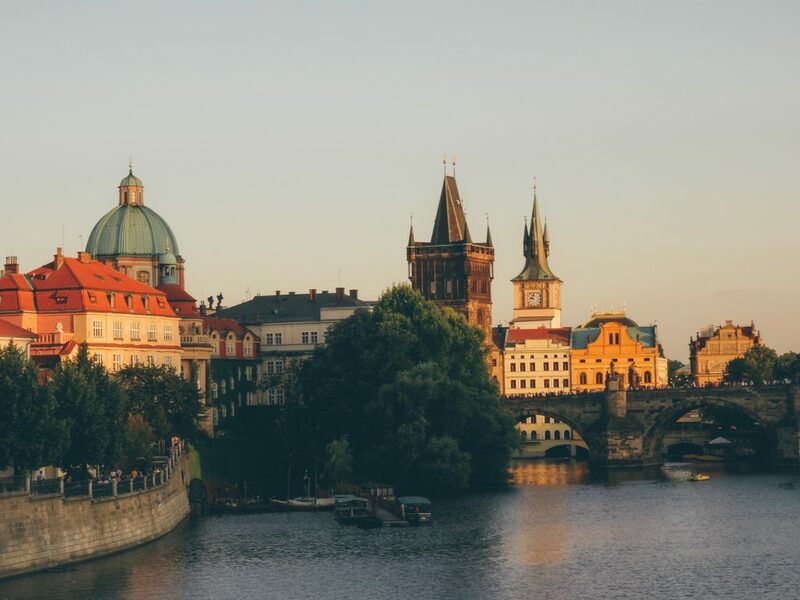 Make sure to visit also by sunset – Prague is just golden! It’s breathtaking at night, too. 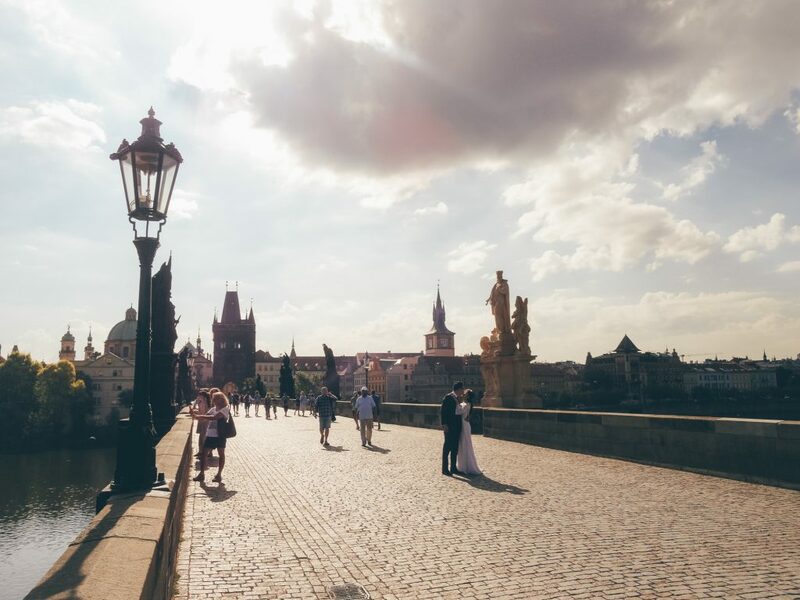 You could visit the wall on your way from Charles Bridge to Prague Castle. It’s one of the cool places in Prague. And it symbolizes the anti-communism spirit. 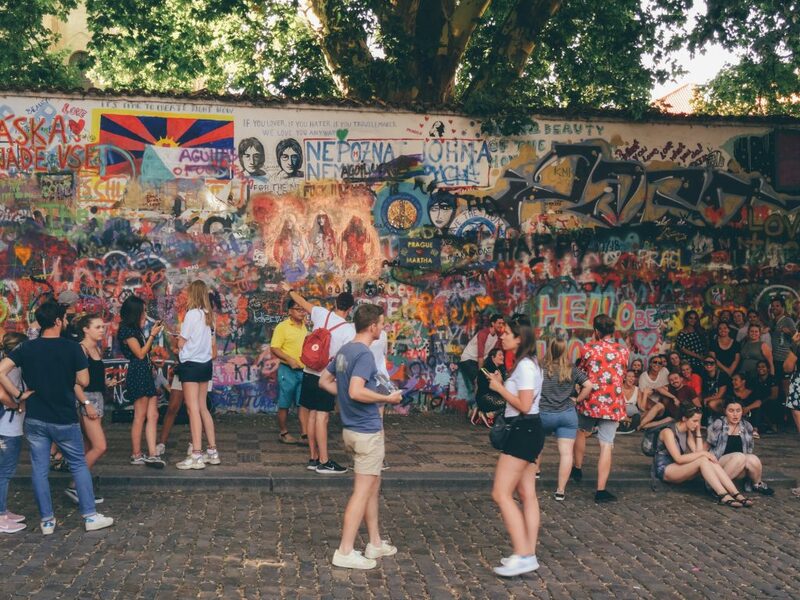 The wall is filled with Lennon’s graffiti and lyrics of Beatles songs. After Lennon was murdered, he turned into something like a pacifist hero for many young people in the Czech Republic. The wall is the only place where graffiti is allowed in the city. 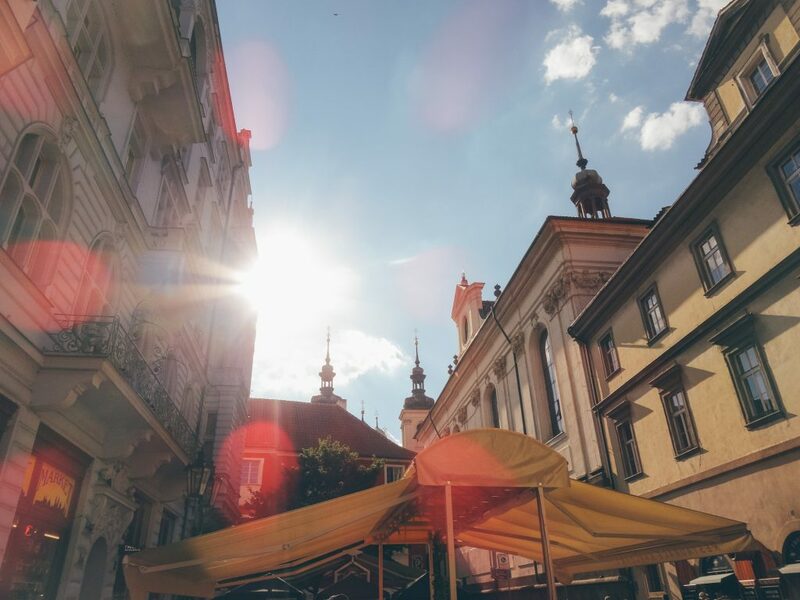 When you pass the wall and continue your way up to the castle on your left you would see a store called Žabka – our tour guide recommended it to buy water from cause the price is 3 to 5 times better than in the Old Town. 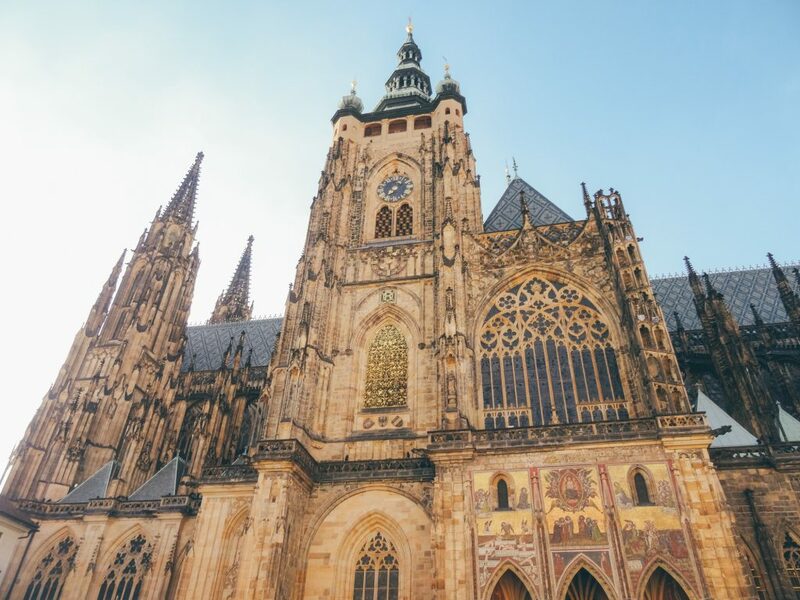 According to Guinness World Records, Prague Castle is the largest ancient castle in the world. It’s Prague most popular attraction. 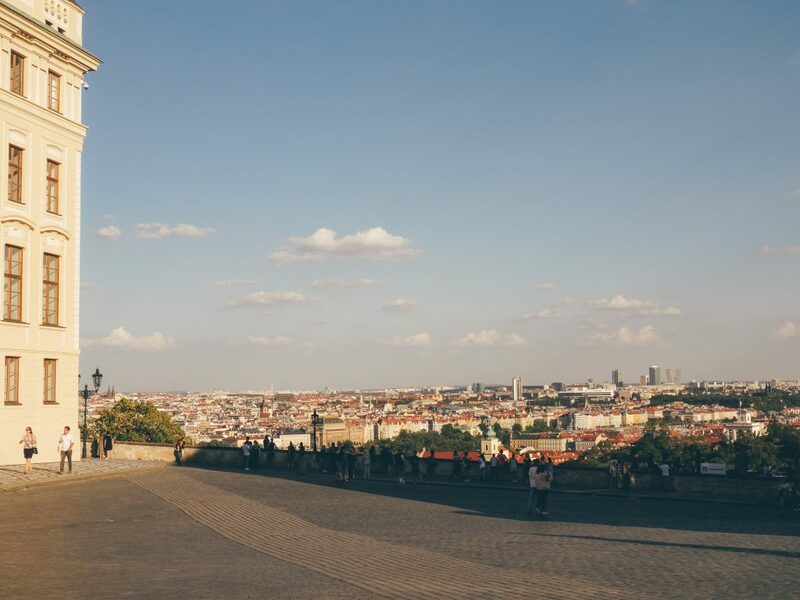 A real dominating fairy-tale fortress, it is home to Czech Republic’s greatest cultural and artistic treasures. That is why there is a security check so be sure that you bring an ID document with yourself. The castle is 570m long, about 128 m wide, the territory it covers is more than 7 football fields. The castle is built in 9th century and has always been the seat of Czech monarchs. Somewhere on your castle visit, don’t forget to turn around and enjoy the view :). The city looks spectacular. 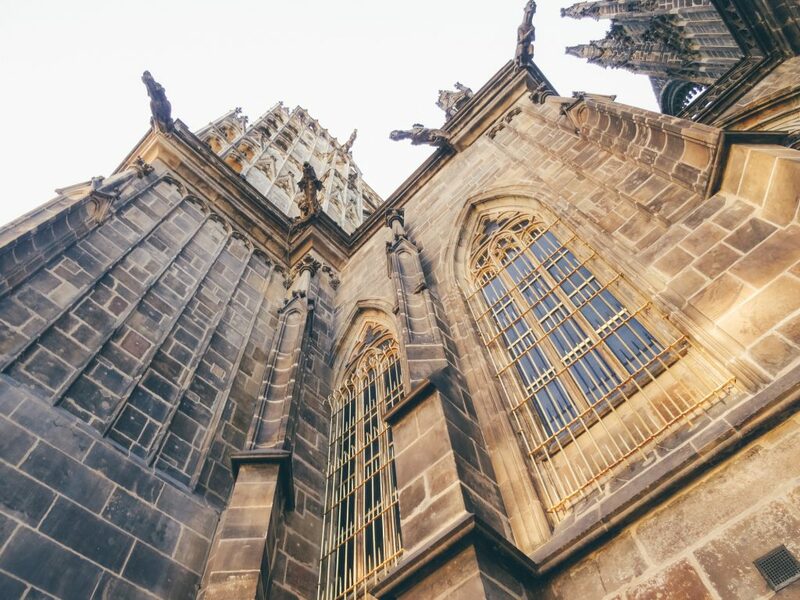 Richly endowed, the Cathedral of St. Vitus is the largest and most essential temple in Prague, situated in Prague castle grounds. 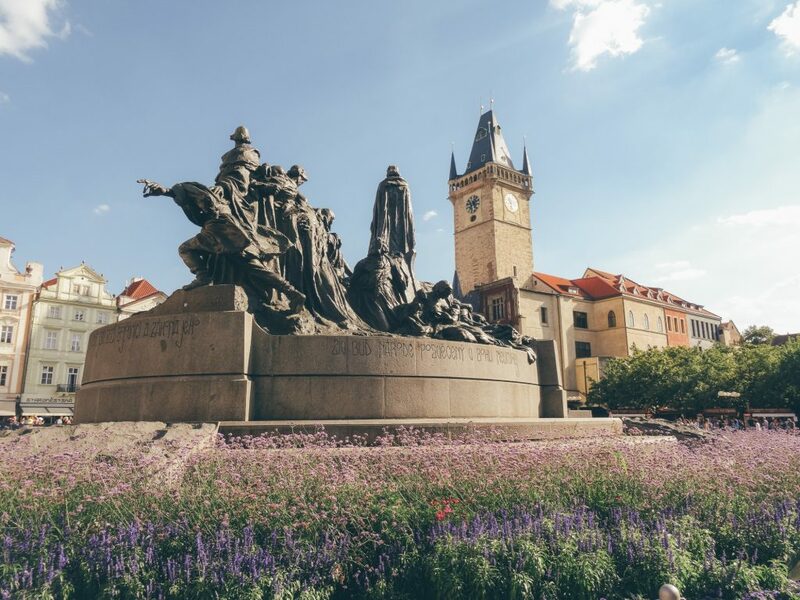 Here you can see treasures from 14th century and tombs of Charles IV as well as other important figures in Czech Repulic’s history. 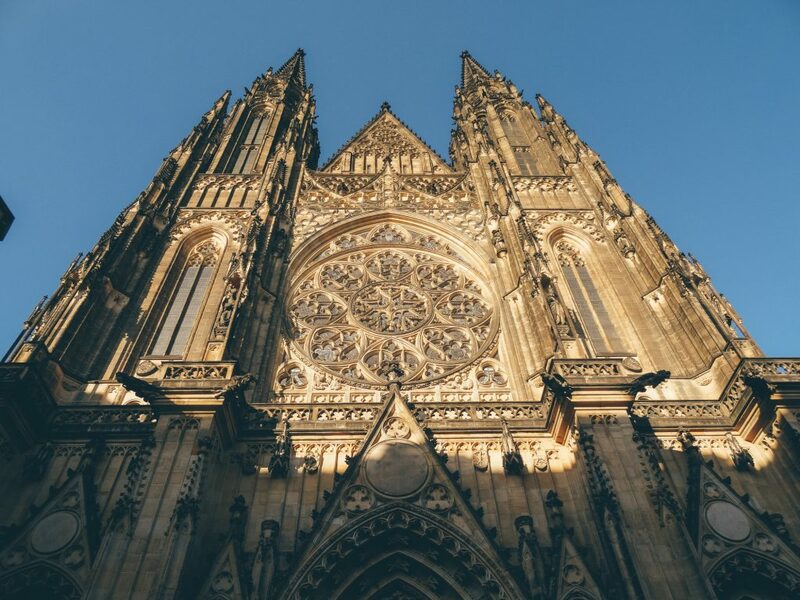 Check the working hours of St. Vitus and Prague Castle here before you go because depending on the season it closes at 17 or 18 pm and last visits are 30 minutes before this. 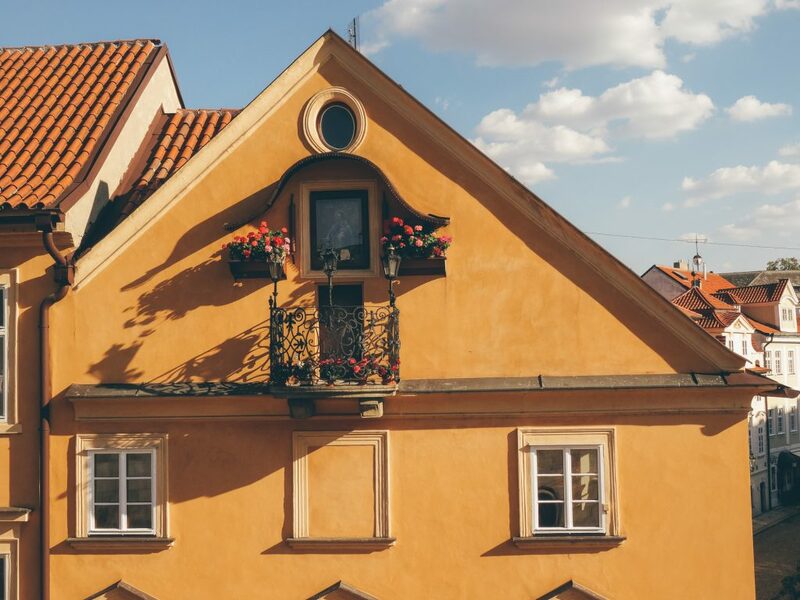 Old Town Square is the perfect place to start your walk. Since the 10th century it has remained untouched. If you love architecture, here you can walk and admire all these preserved cultural buildings. 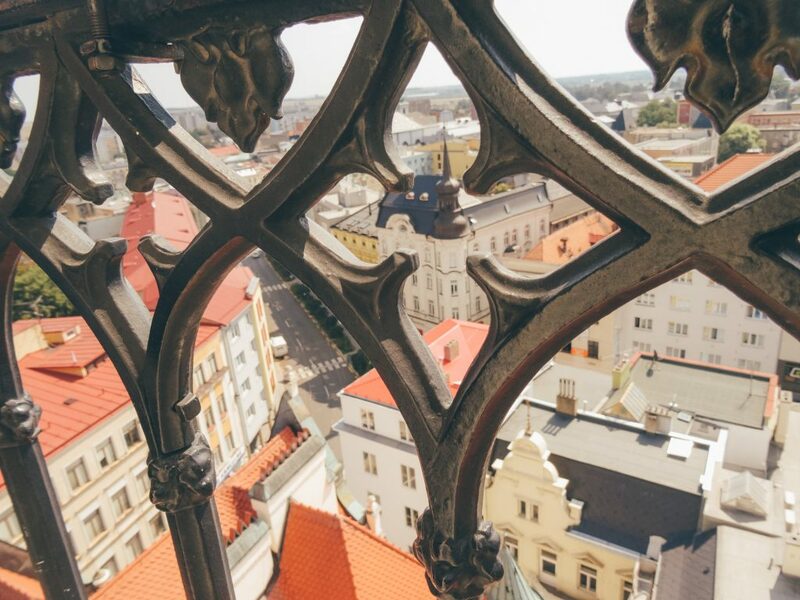 You could go for an amazing view from the City Hall Tower and also watch the spectacle of the astronomical clock. 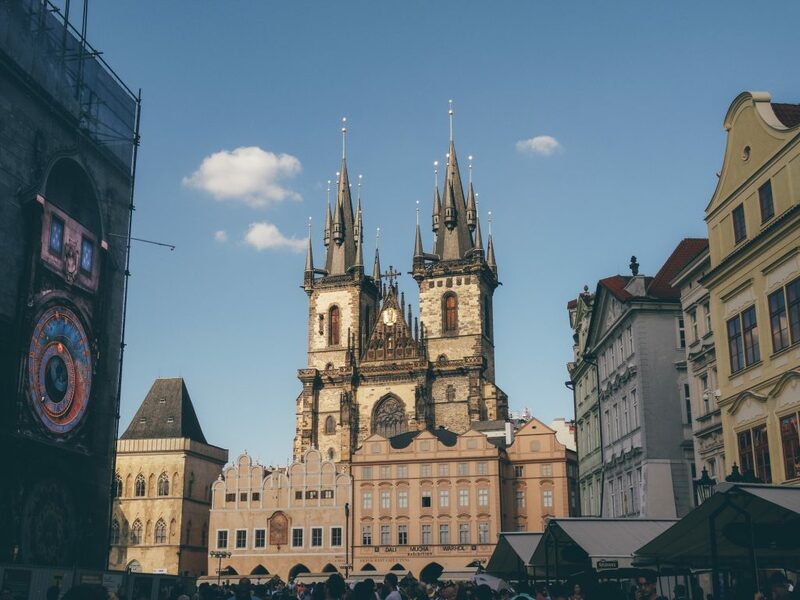 It’s the best preserved medieval mechanical clock in the world and Prague’s pride. It’s situated on the south side of the Hall Tower. 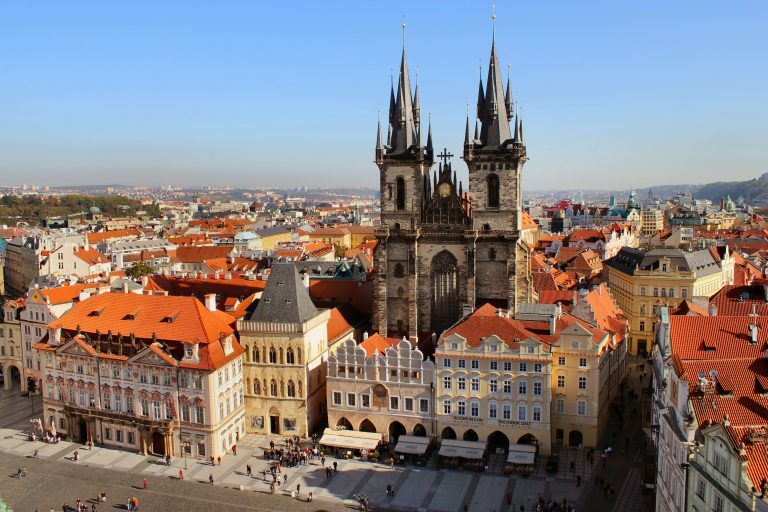 See more of Prague beauty – go up the City Hall Tower at Old Town Square and enjoy an awe-inspiring view of Prague. The elevator that lifts you costs about 5 euro per person however the view is priceless. See the opening hours and exact location here. 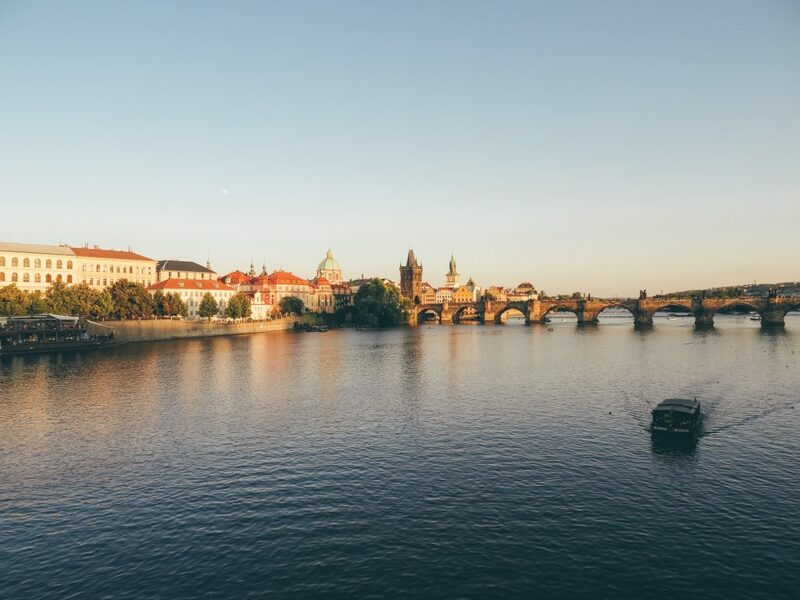 When up, be ready to enjoy the beauty of Prague castle, Charles Bridge, Vltava River, beautifully colored facades and St. Nicolas Church at the same time. The Dancing House is another interesting landmark of Prague. It is built in deconstructivist architectural style. 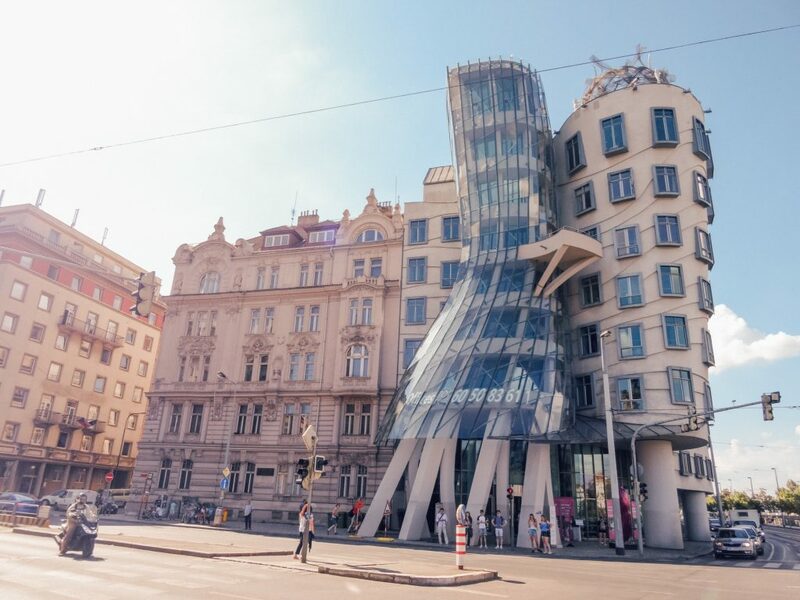 Nowadays, the Dancing House is a functioning hotel with a roof-top restaurant and garden. 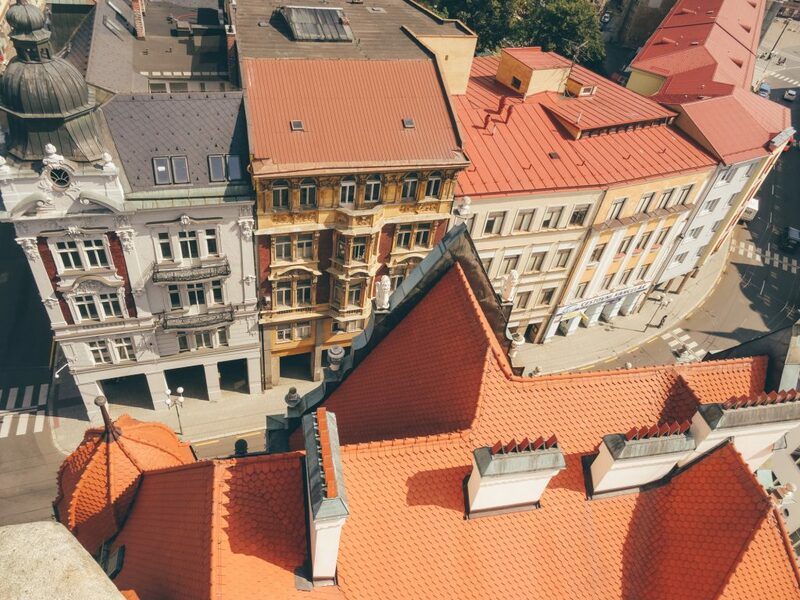 Even if you don’t stay at the hotel, you can visit, take the elevator in order to discover another view of the city. There is an entrance fee for the terrace but if you order a drink, you don’t need to pay an entrance fee. And you would appreciate the view with a drink in hand. 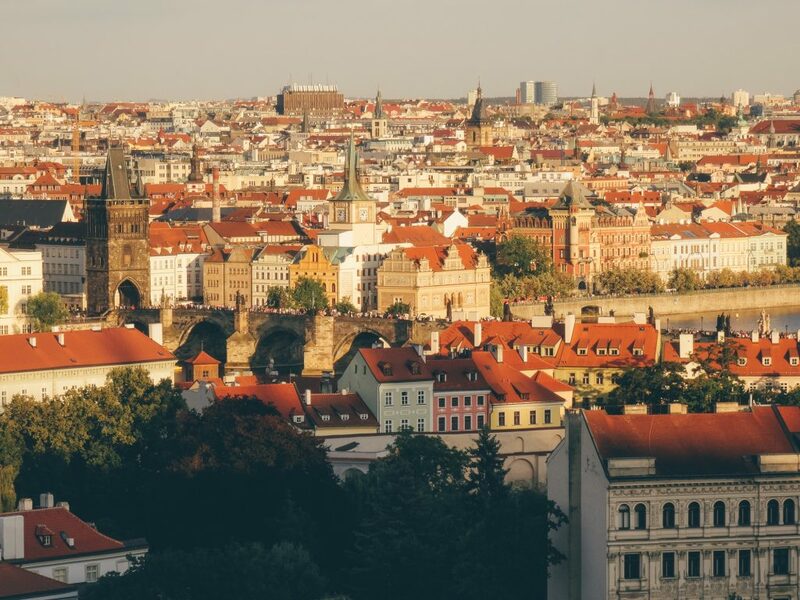 You can’t say you’ve experienced Prague if you haven’t tried its beer. Equal to world-class quality and taste. I recommend booking a beer tour cause it’s the perfect place to do it. 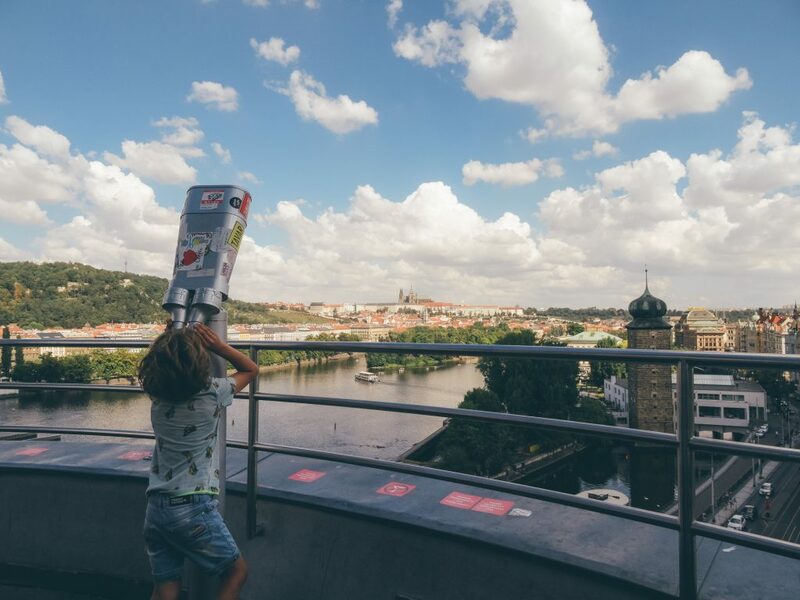 You would taste many different Prague beers, would be familiar why locals do love their beer so much and if you’re born under a lucky star, they might tell you the recipe. 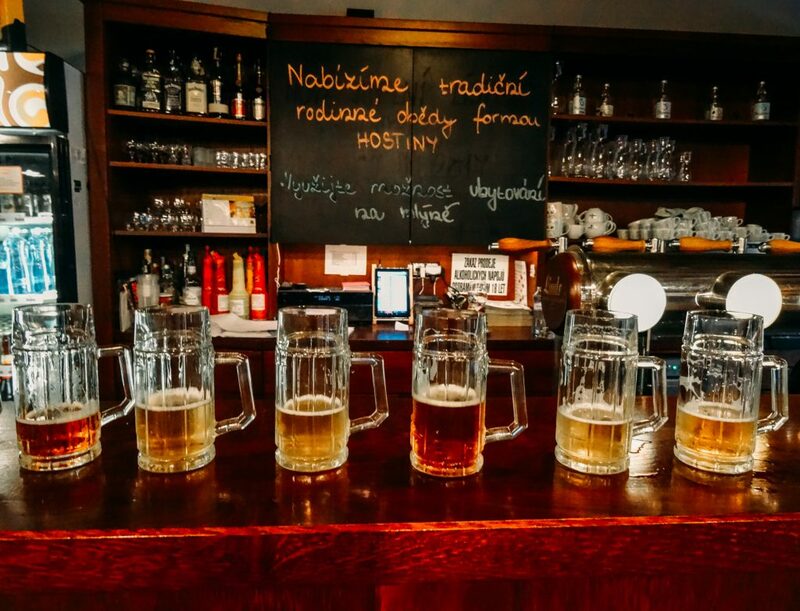 I had a beer tour close to Opava where my preTBEX tour started but it’s about 3 hours from Prague so, you might wish to try this great beer tour, which is in Prague. You could also book a tour for the Beer Museum and bottle your own beer. 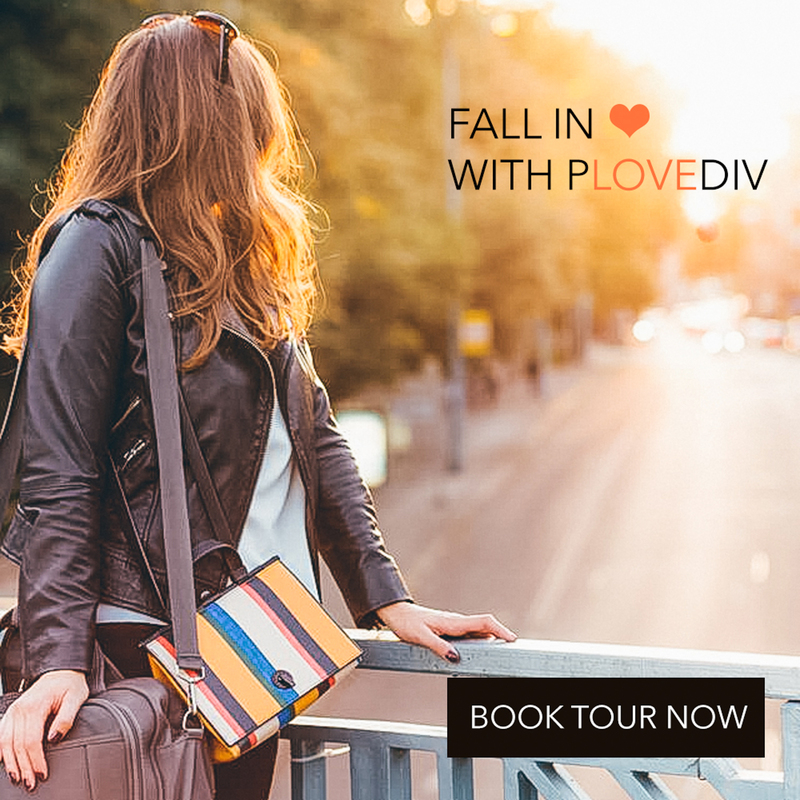 If you rented a car, you might explore the region of Opava, too. 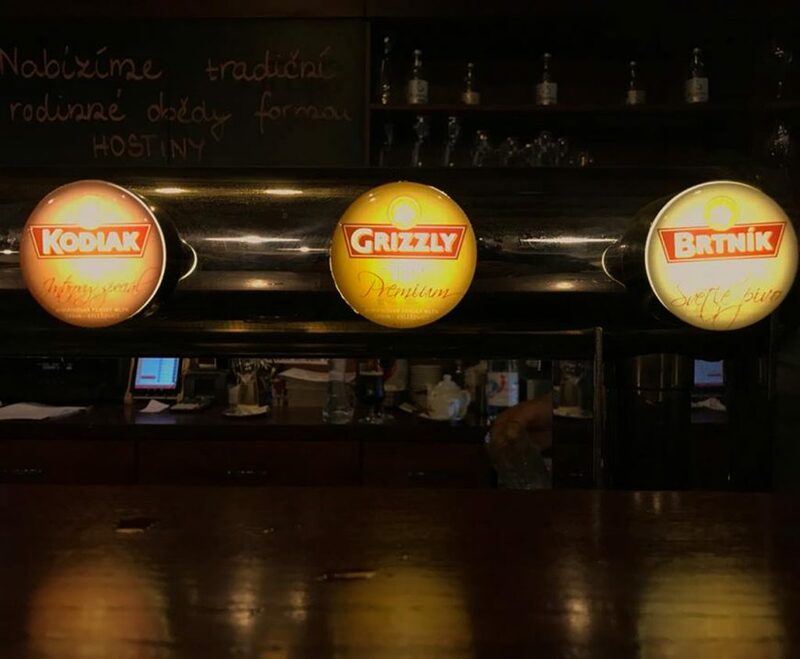 We had a beer tour at a local brewery called PANSKÝ MLÝN, tasting 3 very different types of beer named to bears. I have never drunk so much beer in two days. But yes, it totally worthed. If you a beer lover, you definitely know that water is extremely important for the fine taste of the beer. 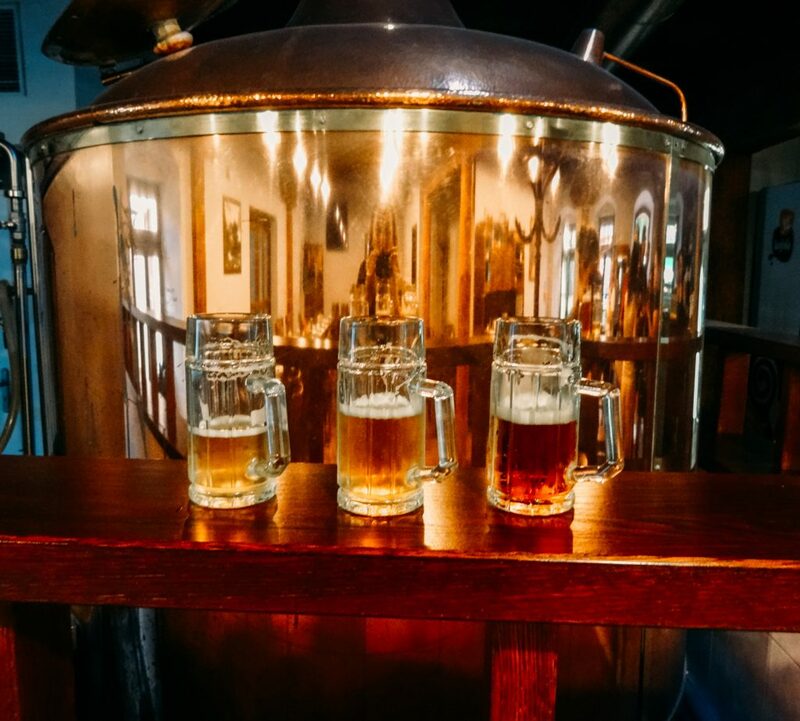 That is why many breweries in the Czech Republic use water from wells – it contains higher percentage of iron which is one of the key ingredients for perfect beer taste. 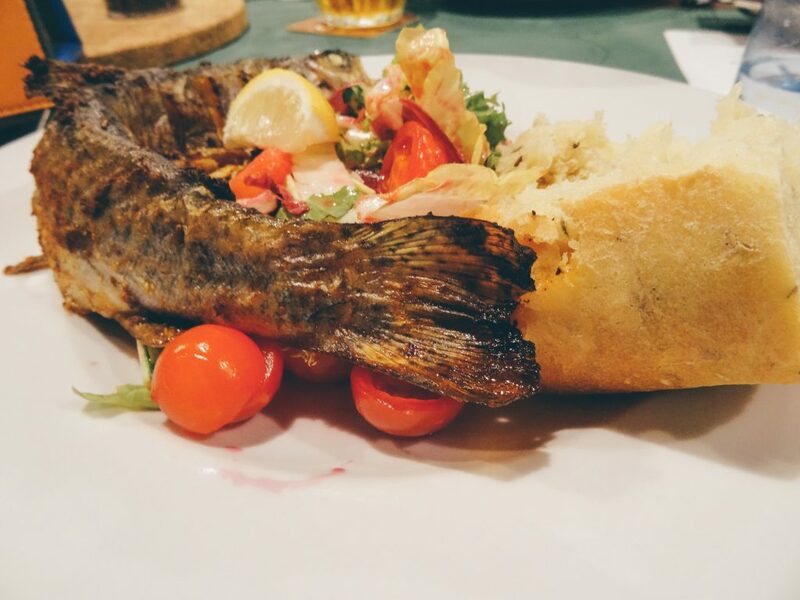 We also had lunch at Pansky Mlyn – the fresh local food added great Czech flavour to our experience. 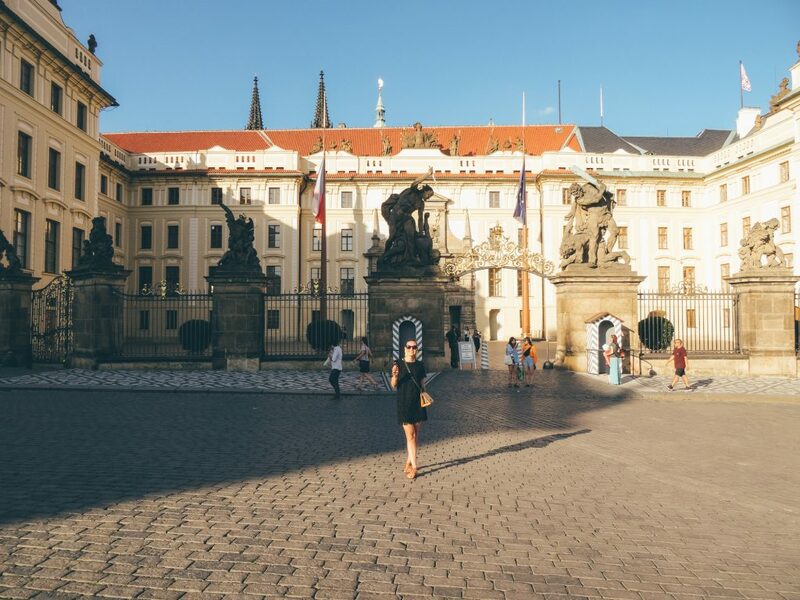 I succeeded to visit all of these beautiful and golden Prague sights in just 2 days but if you have more time, I totally recommend staying for at least 2 or 3 nights. 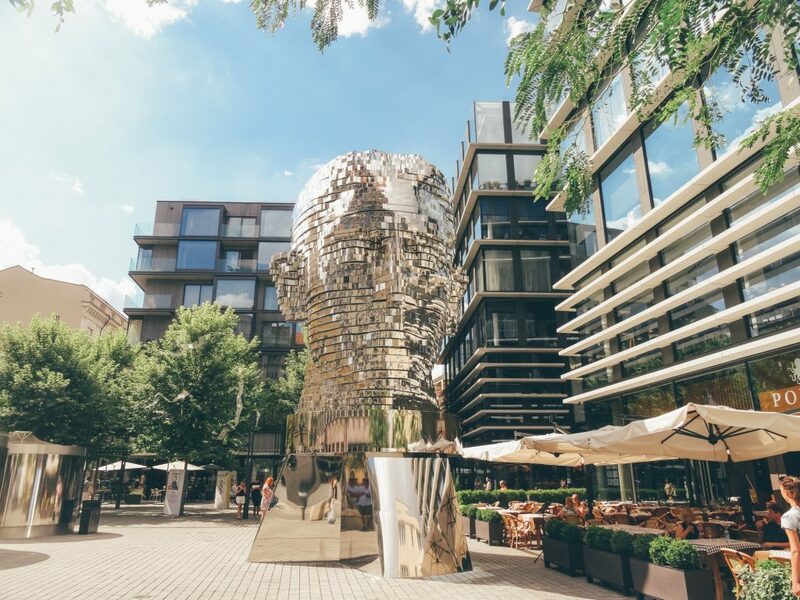 You could also visit Vienna which is at about an hour by train or picturesque Bratislava – it’s about 3 hours and a half by train. 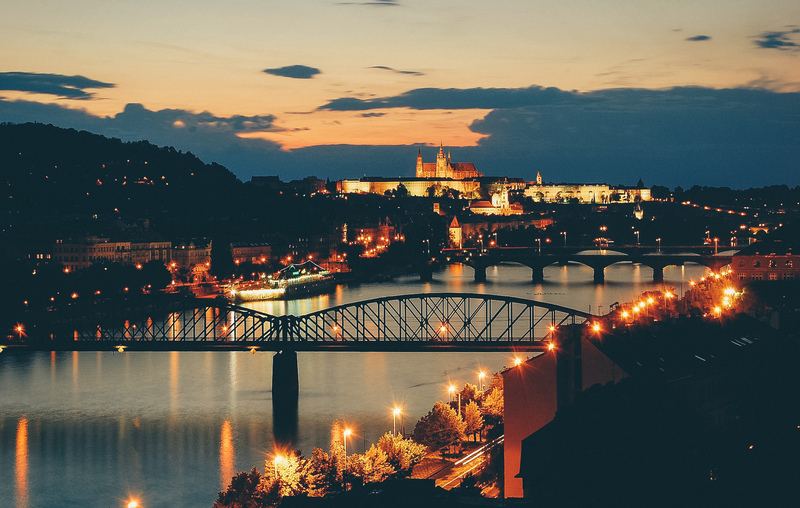 And usually, it is quite cheaper to fly to Bratislava and then go to Prague instead of going directly. 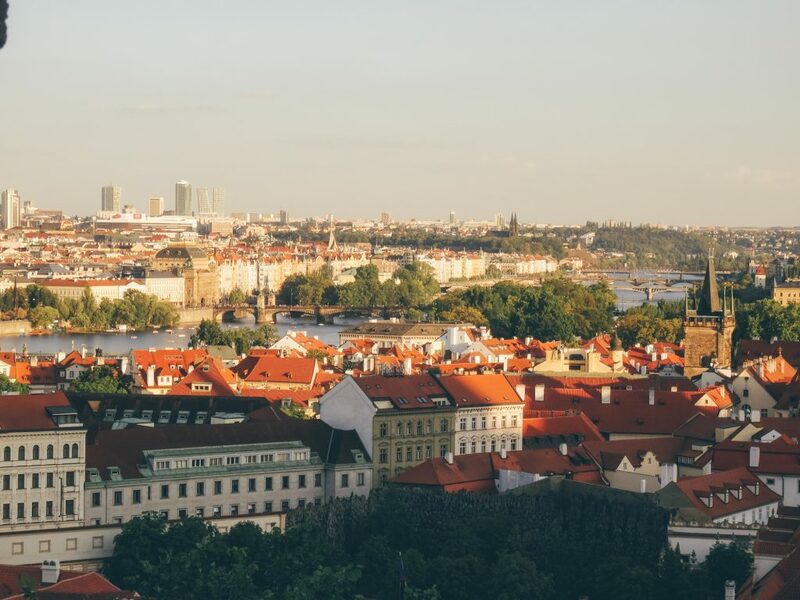 If you have more time, make sure to also see Prague from a different perspective. Go on a distinctive tour – discover the underneath city, culture, secret rooms and places. If you’re keen, you can check and book your underground tour. Love the John Lennon wall. This bright back great memories of being in Prague.